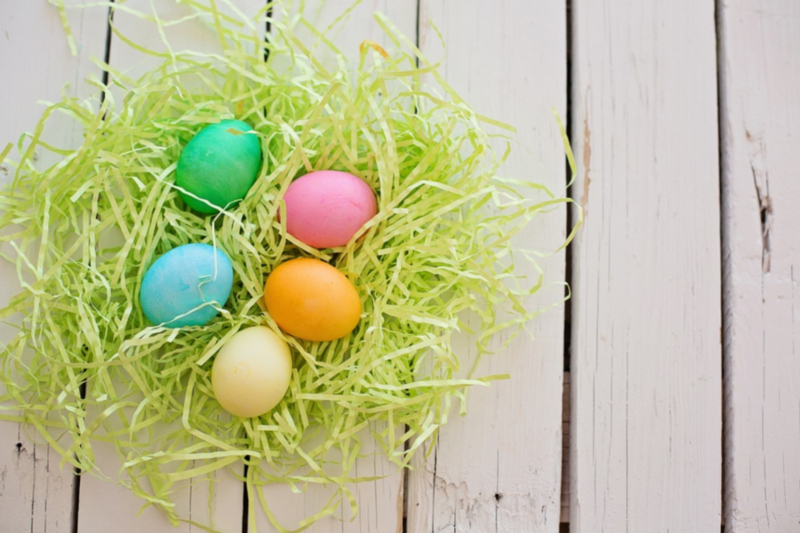 Easter is a busy period for most business and it is important that your product stands out. HLP Klearfold’s clear plastic packaging can make sure that your product catches the consumers eye. Clear plastic packaging allows consumers to see your product first hand, and with the bonus of HLP Klearfold’s design effects, consumers will surely notice your products. Packaging in 2019 should be recyclable as consumers are becoming more aware of the effects packaging can have on the environment. HLP Klearfold supplies PET packaging which is recyclable. Easter is a time that is full of bright colours, thus making it important that your packaging goes the extra mile to be noticed. 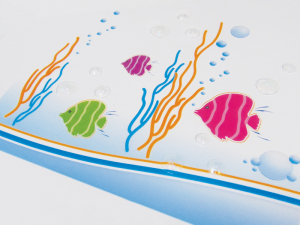 HLP Klearfold offer a wide range of design effects for clear packaging, all of which will help promote your product. Embossing – Clear plastic packaging which has the Embossing effect is truly unique. Having clear packaging with this effect makes the packaging look as if it is reaching out to the consumer. 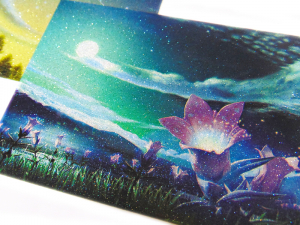 Pearlescent – Pearlescent print can be placed in various shapes around your transparent packaging and the density of the shimmer can be adjusteds. This printing effect will make your packaging stand out. Go to our design page to learn more about the design effects HLP Klearfold offer to make sure your Easter packaging will stand out. The recyclability of packaging is now on the top of the list for consumers. It is important that your Easter packaging is recyclable as consumers will favour products in recyclable packaging. HLP Klearfold offers PET packaging which is recyclable. HLP Klearfold also offers the preferred RPET which includes 30% recycled waste. Make sure your Easter packaging is the best it can be with the help from HLP Klearfold. Get in touch today to organise a meeting with a Technical Account Manager.